Organized by the Nursing Department. Somdej Phra Pinklao Hospital The on Nursing, Royal College Venues With Of together’s subject Science Center, Department, Naval, Medicine, Of. 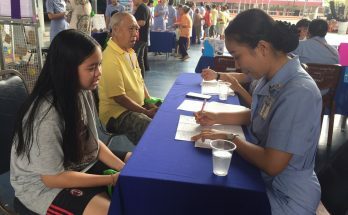 July 6 and 9, 2018. 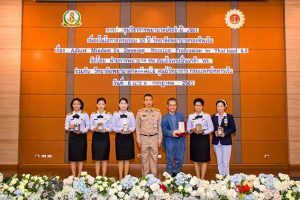 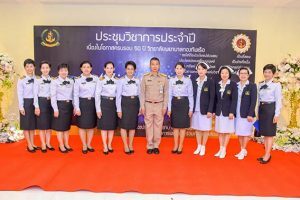 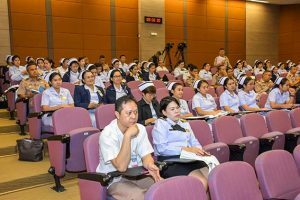 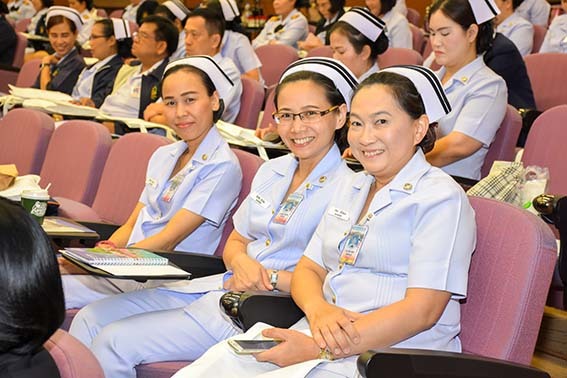 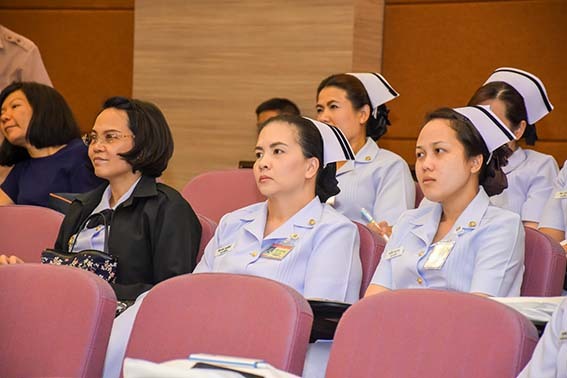 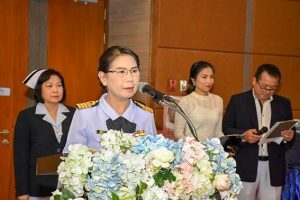 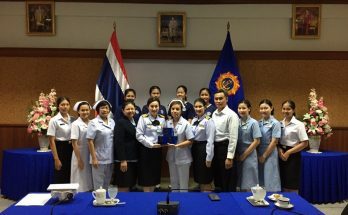 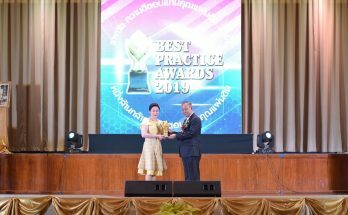 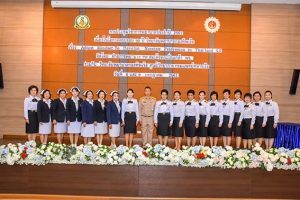 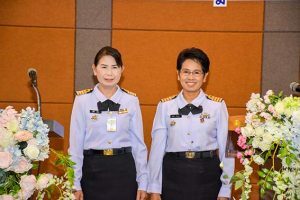 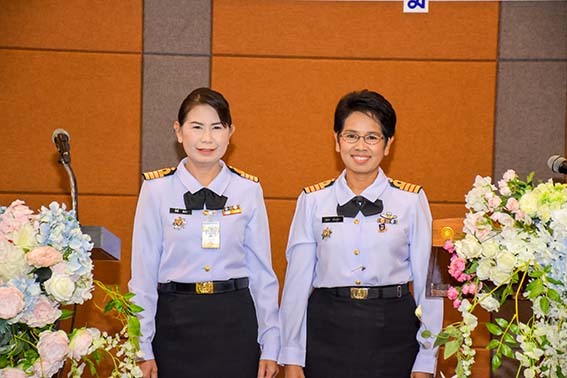 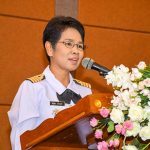 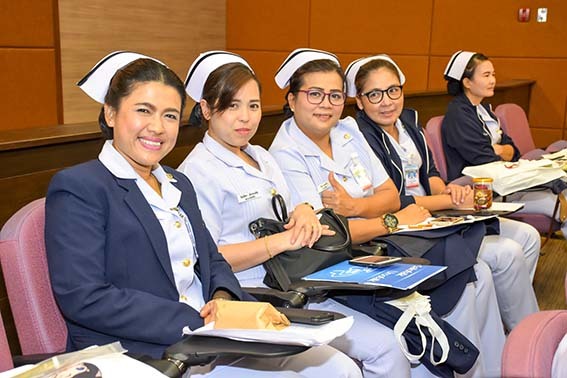 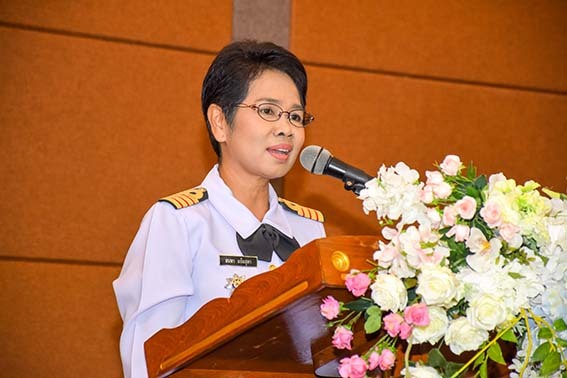 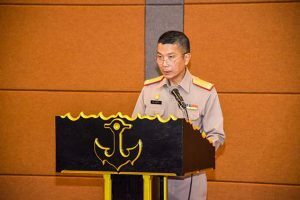 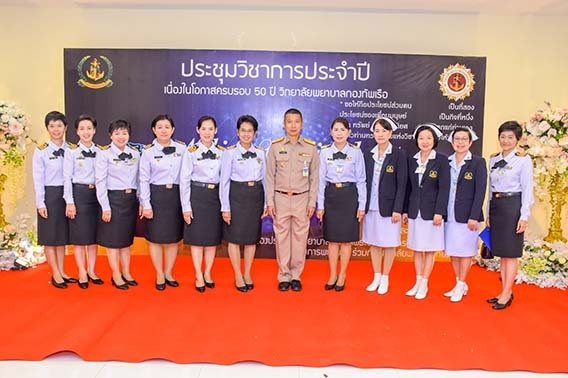 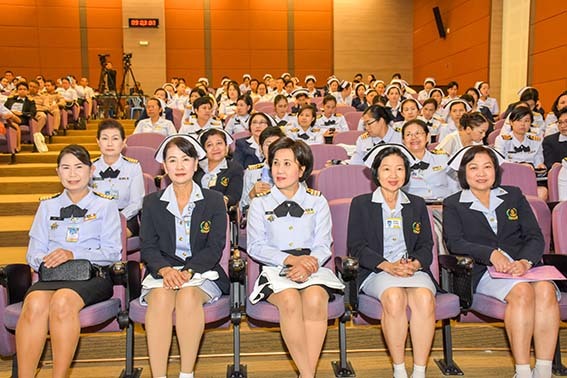 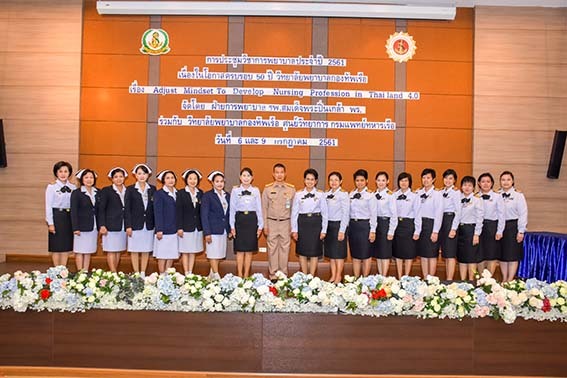 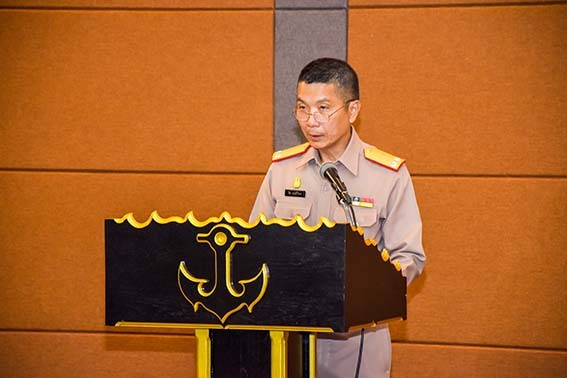 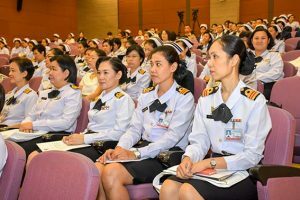 Previous Article Annual Conference, 2018 On the occasion of the 50th anniversary of Royal Thai Navy Hospital.